Originally published on January 18, 2017 on Virgin.com by Kinisha Correia. 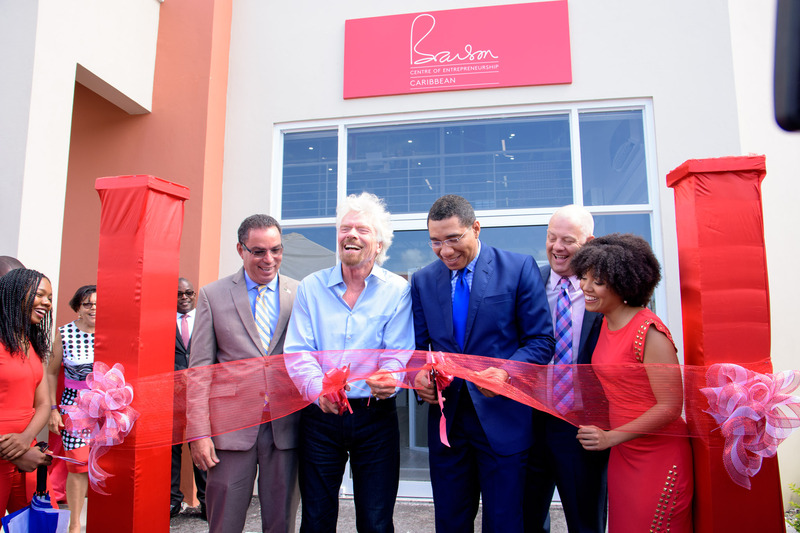 With Lisandra Rickards stepping into the role of CEO last December, 2017 is poised to be a transformational one for the Branson Centre of Entrepreneurship – Caribbean(BCoEC). Lisandra is a petite ball of calm, determined energy, focused on impact, expansion and innovation. Her mission is purpose-driven. She’s a change-maker and a doer, adamant about playing a role in shifting the trajectory of the Caribbean’s economic development by empowering stellar young entrepreneurs, helping them harness and actualise their potential for greatness. At only 32, Lisandra has graduated from Harvard Business School with an MBA, held executive posts at major corporations in Jamaica and the US, been a consultant for the Jamaican government and is now at the helm of BCoEC, noted as a trailblazing accelerator that has made an unprecedented impact on the region’s entrepreneurial landscape. Undoubtedly, her professional journey has helped her develop the skills and know-how as both a leader and a manager to take BCoEC to the next level.